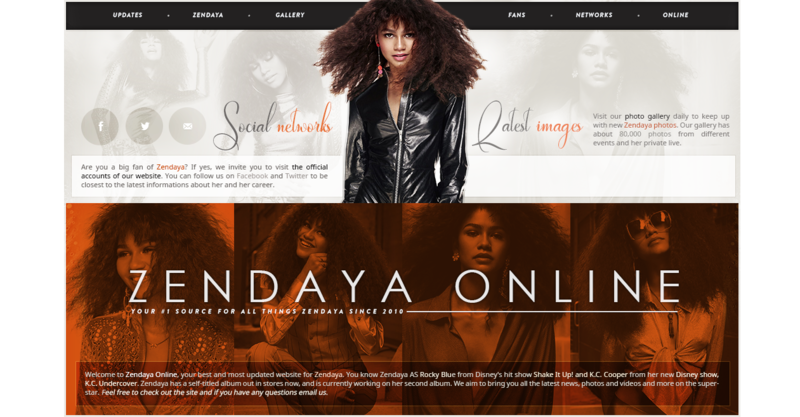 ﻿ Zendaya Online • www.zendaya-coleman.com | Your #1 Source For All Things Zendaya Since 2010 » Met Gala & Candids! Hi guys, sorry for the late update, but better late than never! Anywho i have finally updated images of Zendaya at the 2018 Met Gala, and the Met Gala After Party. I have also added some candids of Zendaya recently at LAX Airport. Make sure to check those out over in the gallery! I am currently working on The Greatest Showman Movie Captures so stay tuned for those!